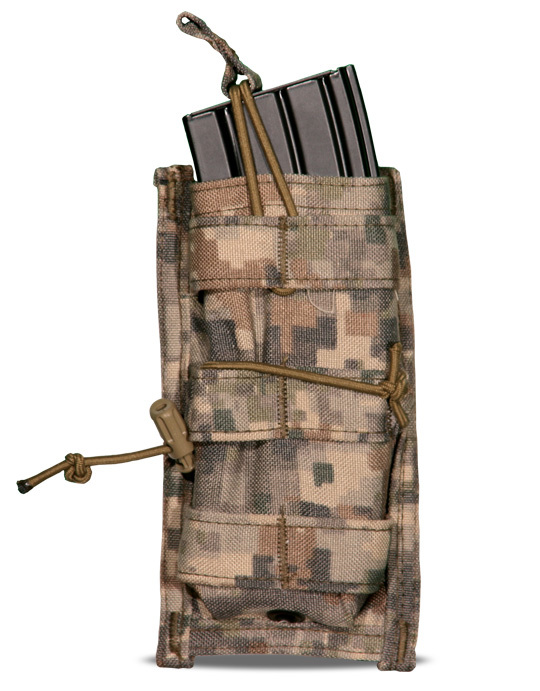 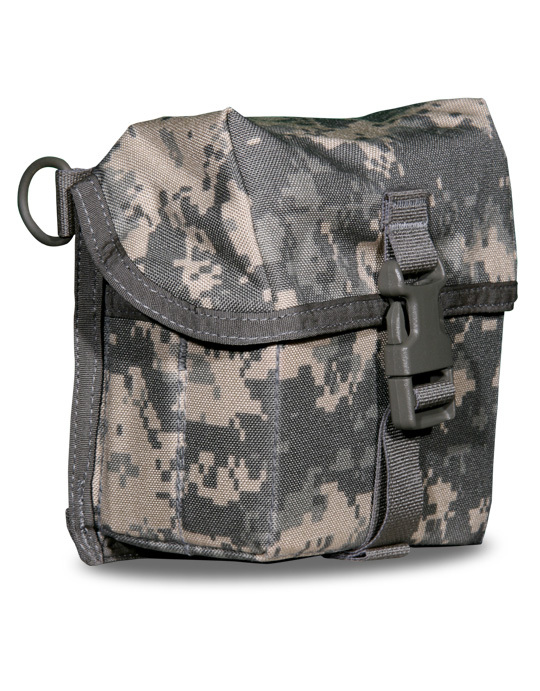 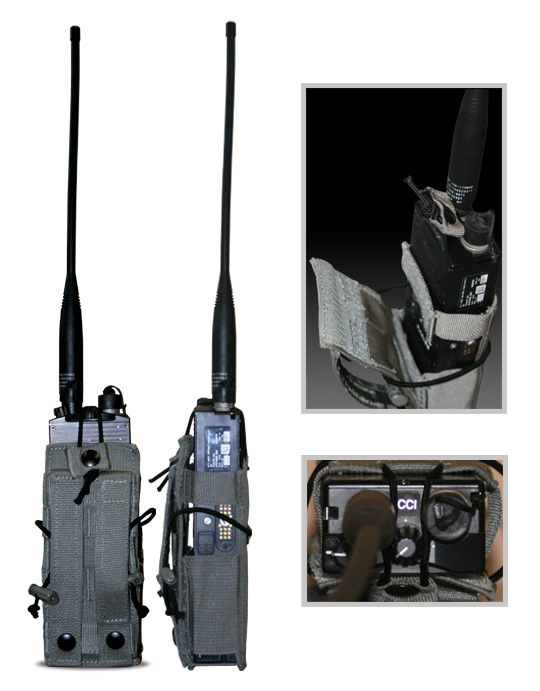 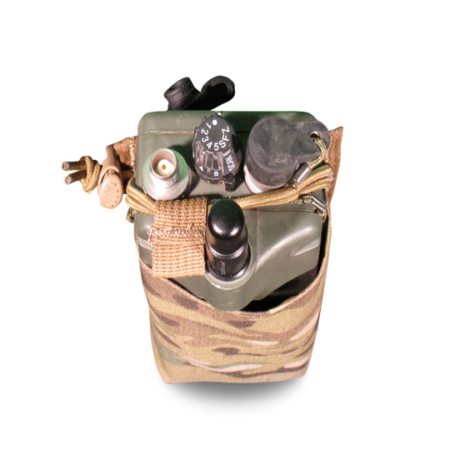 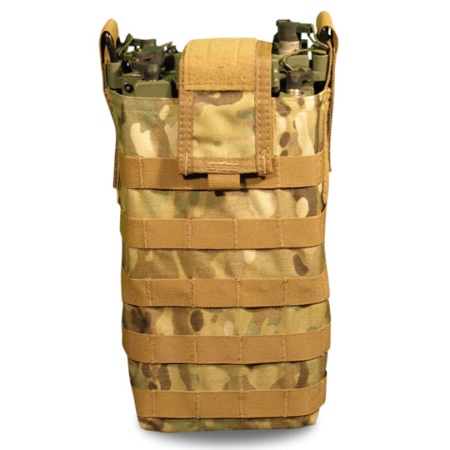 The Bulldog MBITR Radio Pouch has been designed to have the radio pulled away from the body to allow the user easy access and manipulation of keys, knobs and dials. 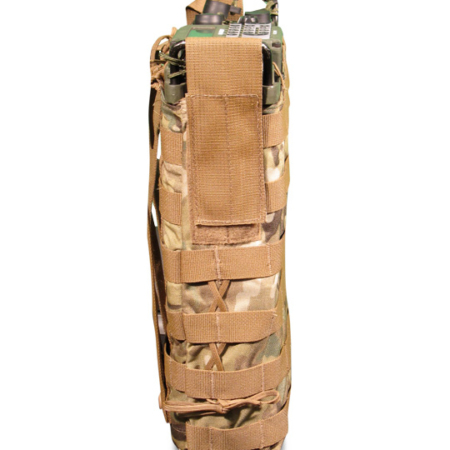 • Adjustable Elastic tensioning strap. 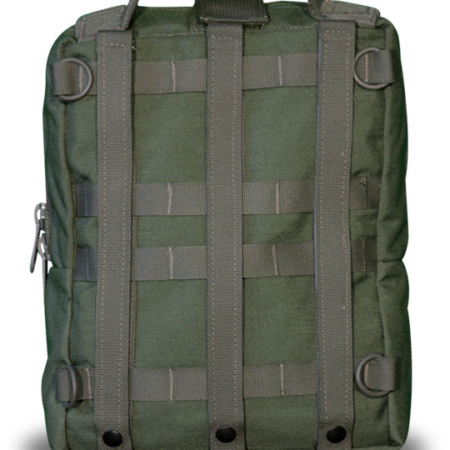 • Velcro keeps devices secure even if buckle is unlatched.